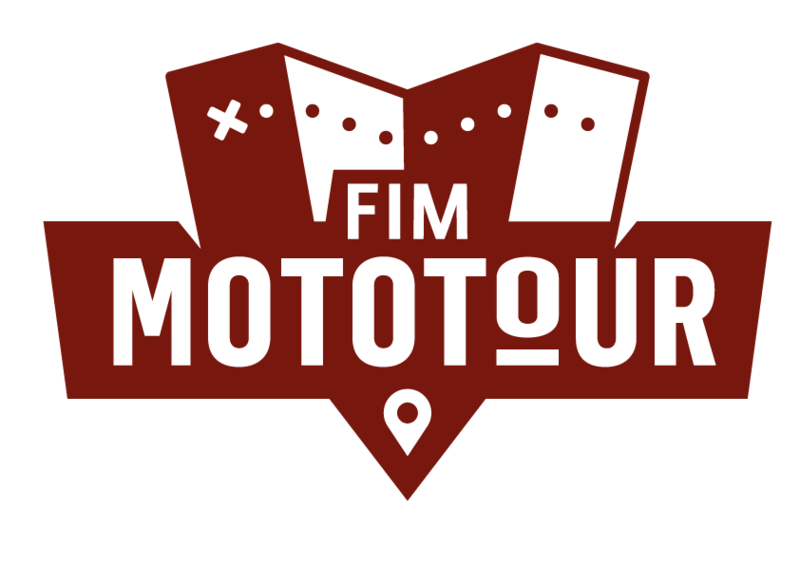 Welcome to FIM Mototour of Nations 2016! General Check in and the "welcome" will be carried out at the fabulous Hotel Casino de Chaves space. It is very easy to reach the Hotel where it takes place the check in of the event, always using great roads. If you come from Porto: Highway A3 towards Braga, A7 towards Guimarães, entry on the A24 toward Chaves. Exit A24 direction Chaves Centre (exit nº21)… The Hotel is right in front of you! If you come from Spain, by the North - Highway: A52 towards Verin, A75 towards Portugal, A24 toward Chaves. Exit Chaves Center (exit nº21) and you will see the Hotel.